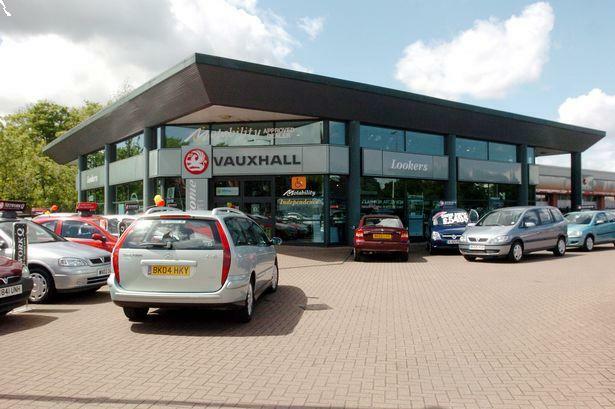 Dealership group Lookers says profits from new car sales rose by 11 per cent in the nine months to the end of September, while the figure for used car sales increased by 22 per cent. In a trading update, the group reported strong activity in the September plate change month, with higher margins achieved for its fleet vehicles although margins dipped slightly for new car sales to the public. It’s important to keep an eye on changes in the size and volume of your business on a regular basis, even if you don’t operate a large concern like Lookers. You need to make sure your dealership insurance is sufficient to cover any changes in your business and is updated to take these into account. The Lookers results showed that used car sales were doing so well thanks to an increase in the number of leads coming from the group’s website. The company operates new and used car dealerships across the UK and Northern Ireland and has one of the largest geographical coverages of any of the major dealers. Its latest market update also showed that efforts to retain customers, with work to increase the sale of service plans, is paying dividends. This division saw a 24 per cent increase in gross profits. In a statement, Lookers said: “As we said in our interim results in August, we have not noticed any significant difference in terms of customer behaviour so far, particularly in respect of orders for new and used cars.